Croatia is a gem in Eastern Europe on the east side of the Adriatic Sea. From the beautiful historic towns of Zagreb and Dubrovnik; Diocletian’s Palace to the amazing Plitvice National Park to the many amazingly beautiful island resorts on the Adriatic Sea, such as Hvar, the Pakinski Islands and Zlatni Rat; Croatia has so much to see and experience. The country features many castles, palaces, cathedrals, etc. as well as natural beauty to delight and enrich the adventurous traveler. Let us take you there. The Czech Republic is a treasure of culture and history. It is considered part of Eastern Europe however is directly south of Germany. The rich art, music, architecture and culture are found throughout this beautiful country. 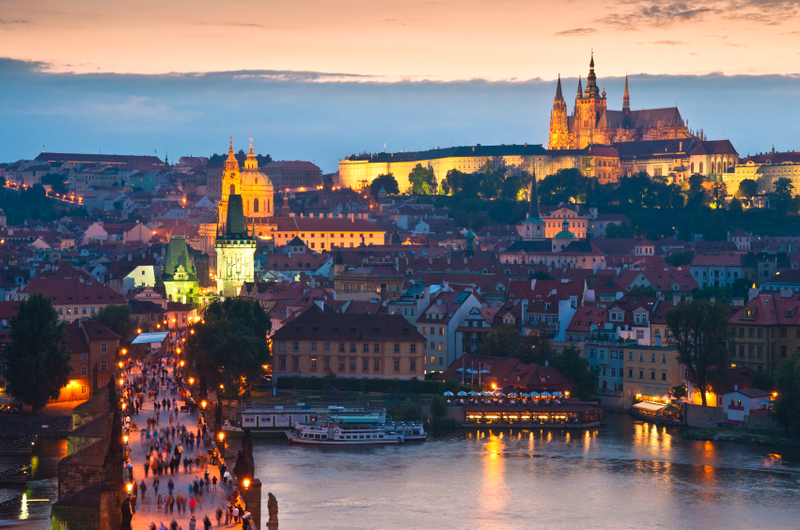 From the rich culture and history of Prague (often referred to as the “Paris of Eastern Europe” to the intriguing smaller cities of Plzen (home of the Pilsner beer) and Cesky Krumlov, the Czech Republic has much to offer the adventurous tourist. Visit France and experience the wonderful regional food and exceptional wines. The rich French culture is both modern and timeless. France offers stunning coastlines, magnificent mountains and tranquil, lush countrysides. From the shores of Normandy to the wine regions ofBordeaux and Burgundy, from the French Alps toProvence and the French Riviera, the many regions of France offer something worth enjoying for everyone. 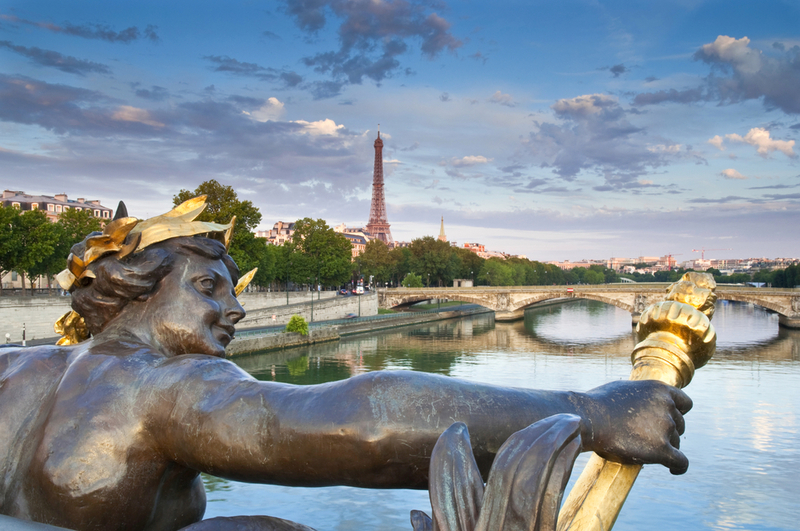 Paris is home to such sites as the Eiffel Tower, Notre Dame, the Moulin Rouge, the Louvre and theChamps-Élysées. You can explore roman ruins in Arlesand Orange, visit the walled city of Carcassonne, admire the lavender fields that dot Provence and marvel at the grand chateaux of the Loire Valley. Greece is home to one of the great ancient civilizations. Its culture, history, art, philosophy, and ideas about government have been an inspiration and influence on the world ever since its emergence in ancient times. Ancient Grecian architecture, characterized by columns and domes, has permeated the architecture of much of the world. The teachings of Aristotle, Socrates, and Plato serve as the foundation of philosophy. Their principles of art inspired much of the Medieval and Renaissance art that was produced. 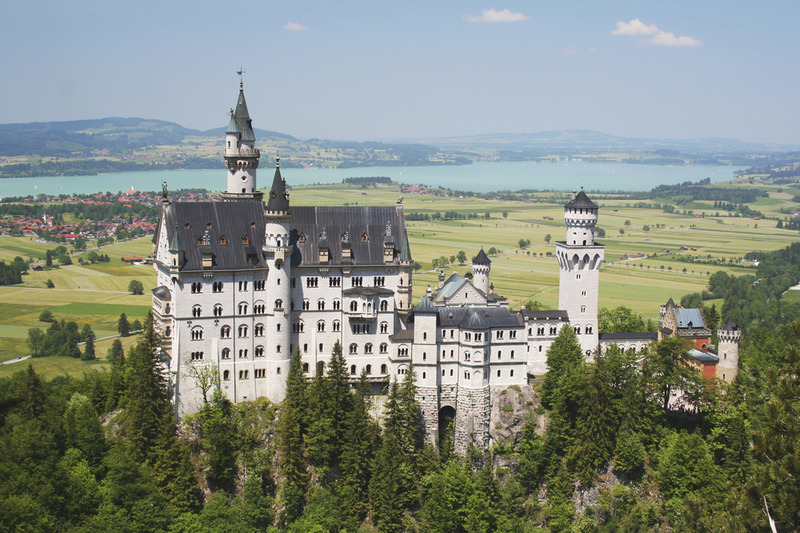 Germany offers a rich variety of experiences to the international traveler. There are the wonderful special seasons and festivals, like Oktober Fest, the Christmas Market Villages, carnivals and wine festivals as well as music and art festivals. There are many, many enriching sites and experiences from the grand historic cathedrals, palaces, forts, castles and Plazas (Plätze) to the beautiful rivers, forests, vineyards and pastoral countryside, Germany is rich in history and beauty. Ireland is a beautiful island which has a rich history. 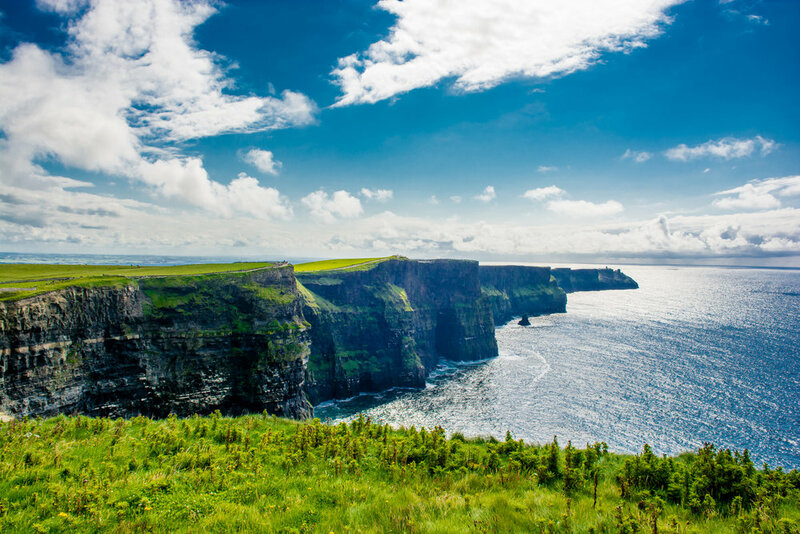 From the beautiful cities of Dublin, Kilarney, Cork and Limerick, to the beautiful rolling hills and small villages with their quaint pubs; from the majestic cliffs of Moher to the tranquil lakes of Lough Neagh or Lough Derb at Shannon; from the castles to the gardens; Ireland is full of beauty and variety. The people and culture of Ireland have much to offer the traveler. Their unique style of music and dance haunts and delights. Italy is one of the most beautiful, romantic places on earth. From the Canals of Venice, to the beautiful coast of Naples; from the beaches of Salerno, to the gorgeous architecture of Florence, and the majesty of the Coliseum in Rome, Italy exudes beauty, art, and overall enjoyment of life. Part of that enjoyment is partaking in tasting Italy’s distinctive wines, cheeses, and dishes. Afterwards you can enjoy the masterpiece paintings, sculptures, and architecture of Italy, which are unsurpassed! The master artists of Italy are some of the greatest names in the world of art: Michelangelo, Donatello, and da Vinci to name a few. Italy was the birthplace of the Renaissance, where the arts and the sciences flourished. Within Spain exists a combination of rich history and culture, great food and wines, grand monuments, artistic masterpieces, and a beautiful variety of natural landscapes. Throughout the country there are Roman ruins, Moorish forts and Mezquitos, royal palaces, castles, and magnificent cathedrals that are sure to impress. Spain has also contributed much to the world of art; enjoy modernistic masterpieces of Gaudi’s architectural genius as well as great works from artists such as El Greco, Pablo Picassoand Salvador Dali. As a destination, Spain has the added bonus of offering an enjoyable nightlife for all ages; with a myriad of plazas, delightful restaurants, clubs, and bars, Spain has something for everyone. Romania is the best kept secret of Eastern Europe. It is a combination of intriguing cities like Bucharest and Brasov; fascinating palaces and castles (like Bran Castle of “Dracula fame” and Peles Castle); beautiful scenery (the gorgeous forests of Transylvania, the Danube Delta. beautiful valleys and mountains); historic sites like ancient roman ruins, forts, Orthodox cathedrals, classic European opera houses and theatres, Turkish style buildings and communist era buildings; and with a people who are warm and friendly. The Romanian language is very similar to Italian. Come discover a part of the world that you might not have even considered – it is worth the trip! The United Kingdom is a delightful destination with many wonderful sites and experiences. In the British Isles,London offers many days worth of experiences for the traveler. The list is seemingly endless: Buckingham Palace, the London Tower, Shakespeare’s Globe Theatre, Houses of Parliament, Big Ben, Westminster Abbey, Tate Gallery, The Thames River, Trafalgar Square, Downing St, Westminster Abbey, Horseguards, St James' Park, St James' Palace, Clarence House, Pall Mall: Reform Club, Speakers' Corner, Hyde Park, Kensington Gardens, Albert Hall Memorial, Kensington Palace, Museum District, the West End, London Museum, The Victoria and Albert Museum, the list goes on. As you venture out into the area surrounding London, you have Stonehenge,Warwick Castle, Oxford, the ancient Roman city ofBath, and Cambridge as well as Stratford on Avon, the birthplace of Shakespeare.